LOOKING FOR A WAY TO TIGHTEN YOUR SKIN?? Consider Thermage!!! Thermage works on all skin types and tones. By using this incredible treatment, Thermage works on your entire face: forehead, eyes, nasolabial folds, jaw line, jowls and the area under your chin. If you no longer recognize the face looking back at you in the mirror, it's time to talk to our certified Thermage specialists and learn how Thermage can help you look as young as you feel. Thermage® is an FDA-approved, non-invasive treatment for tightening skin and reducing fine lines and wrinkles. It improves facial contour and promotes the growth of new collagen, giving skin a younger, healthier glow. Thermage is effective on the face, eyelids, and body (for body shaping and cellulite). 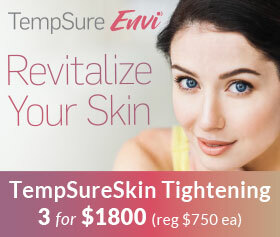 This treatment tightens and contours for a smoother, more refined you! A medical professional applies the device to the skin, infusing it with a specific radio frequency. The collagen is heated, and the surface of the skin cooled. 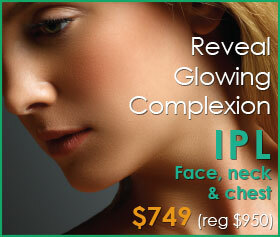 This causes the skin to immediately lift and continue to tighten over the following months. 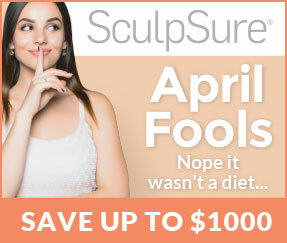 You may see results in as little as one treatment. The medical professional will determine how many sessions are needed to achieve your desired results. Side effects such as skin depressions, redness, swelling, and blisters may occur for a few weeks, but these are rare. No, you may return immediately to your daily routine. What are the benefits of Thermage® over other treatments? Thermage® requires no incisions, no needles and no recovery time. 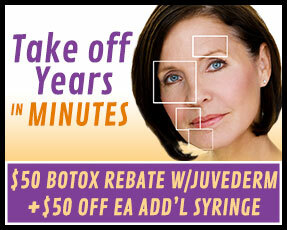 Your face will regain its youthful contour as fine lines are reduced. Body by Thermage treatment can tight laxity of skin and produce volume loss. You may experience a sensation similar to a sunburn for a few hours. How long does a Thermage® treatment take? The Thermage procedure is a completely non-invasive, safe treatment that is performed only in a medical office. 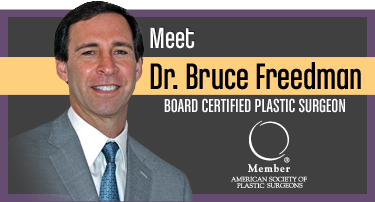 Depending on the size of the area to be treated, the procedure may take as little as 20 minutes or up to two hours. Who are candidates for Thermage®? Thermage is best suited for those who are starting to see signs of aging: early jowling, loose skin, creases around the nose and mouth, and wrinkles around the nose and mouth. It is not designed a substitute for a face lift. So, if you are someone who has heavy jowling, a turkey-gobbler neck, and loose lax skin of the face and neck, you are likely to see some improvement after thermage, but not a dramatic improvement. If, on the other hand, you have medical problems that prevent you from having a face lift (or if you simply do not want to have surgery), then Thermage will at least offer you something - you just need to adjust your expectations. Thermage will also help people with active acne and acne scars. Just one treatment will give visible improvement in most people Thermage® is ideal for those of any skin type who want to diminish fine lines. Anyone with an implanted pacemaker should avoid Thermage. Viral outbreaks may be triggered in those who have previous infections. Certain medications, such as Warfarin and steroids, have additional risks. Women who are breast feeding or pregnant are advised to wait as a precautionary measure. Traditional methods, such as facelifts and injectables, may also be used to tighten the skin. Laser treatments may produce similar results. Results will eventually diminish, at which point you may seek additional treatment. What are the limitations of Thermage®? Not everyone will have a dramatic improvement as a result of Thermage®. Additional sessions may be necessary, or alternate treatment may be preferable. There's a younger you inside and Thermage is just one of the ways Radiance Medspa Fairfax can help bring it out.